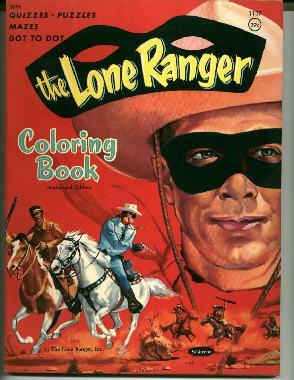 From the 1959 to 1960 era, here is an UNUSED Lone Ranger coloring and activity book. This book is gorgeous inside and covers front and back have very little wear signs. Published by Whitman Co.
Book comes in protective bag with backing board.